> Blog > Malpractice > Who Can Be Sued for Medical Mistakes & Malpractice? When medical negligence causes harm, here’s what parties may be liable, a Portland medical malpractice attorney explains. Although many medical professionals and health care facilities in the U.S. provide wonderful care to patients, medical mistakes and malpractice also occur far too often. In fact, research has indicated that misdiagnoses alone impact at least 1 in every 20 patients in the U.S. When misdiagnoses and other medical mistakes end up harming patients, injured people may be able to sue the negligent parties to financially recover for their injuries, suffering and other losses. Just who will be liable, however, will depend on the specific nature of the negligence that occurred. Below are some examples of the types of negligence for which each party can be held liable. If you believe that you or a loved one has been harmed by any medical mistake or negligence, however, don’t hesitate to contact a Portland medical malpractice attorney at the Savage Law Firm. Essentially, any action that breaches a medical professional’s duty of care to patients and ends up harming patients may constitute negligence at the hands of a medical professional. The facility does not staff sufficient medical professionals to monitor the number of patients admitted. The facility staffs medical professionals that are not properly licensed. The facility staffs medical professionals that are known to be – or that a reasonable party in this situation would know to be – incompetent and/or dangerous. When it comes to liability for medical mistakes and negligence, the bottom line is that multiple medical professionals and/or a medical facility may be responsible for compensating victims for their injuries, suffering and losses. The best way to find out what party or parties may be liable for harming you is to contact an experienced medical malpractice attorney for a free, no obligations case review. For experienced help pursuing a medical negligence claim, you can rely on the Portland medical malpractice attorney at the Savage Law Firm. 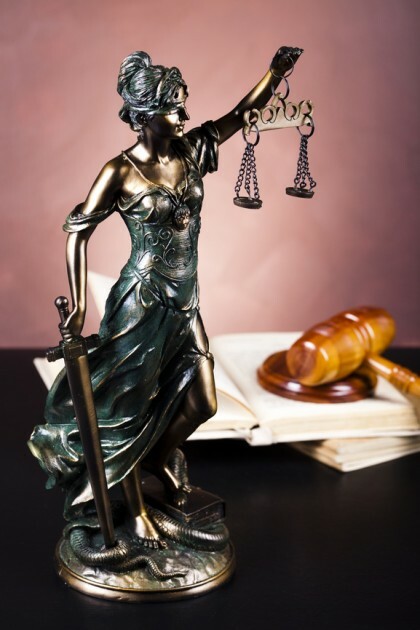 Since 1977, our lawyers have been devoted to providing each of our clients with personal attention, respect and the highest quality legal services.